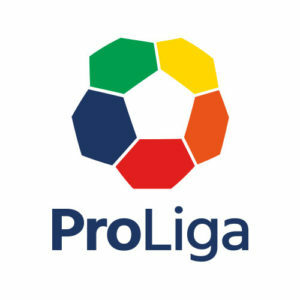 JORNADA 26. 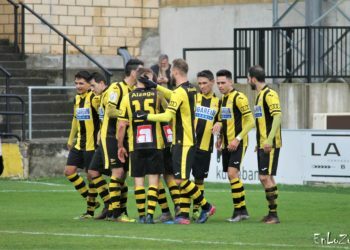 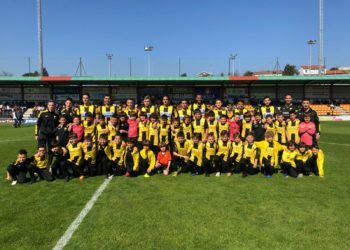 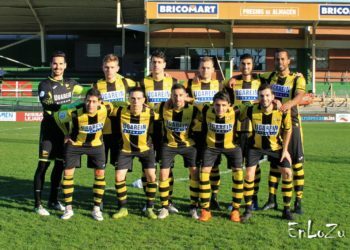 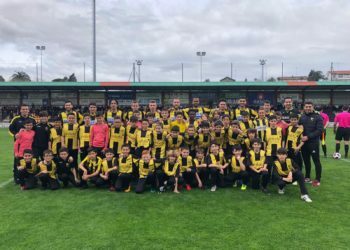 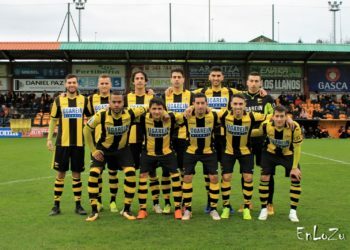 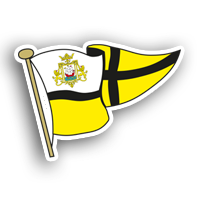 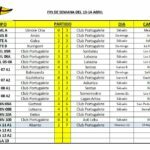 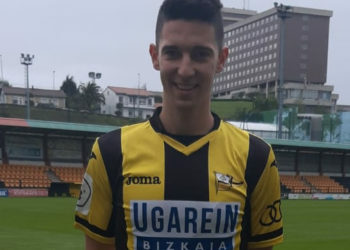 CLUB PORTUGALETE 1-0 SODUPE U. C.
JORNADA 20. 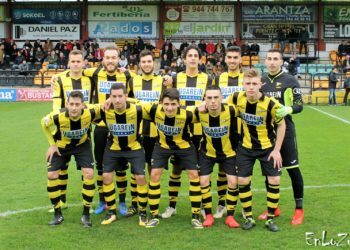 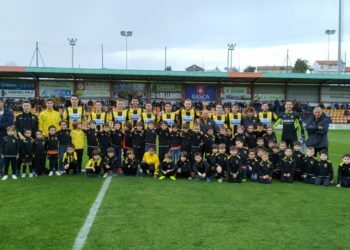 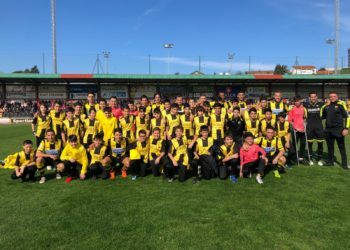 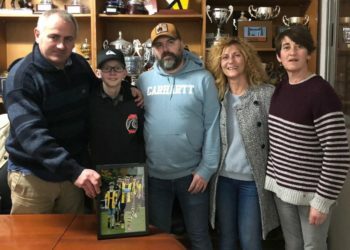 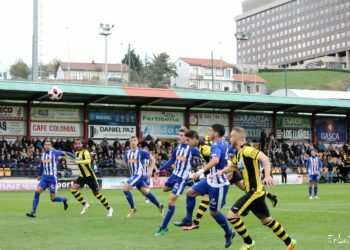 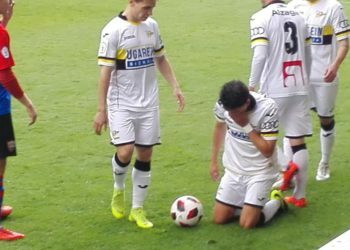 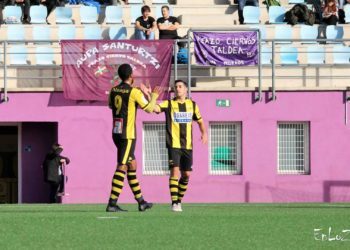 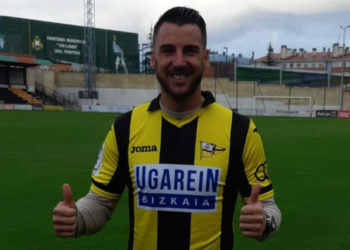 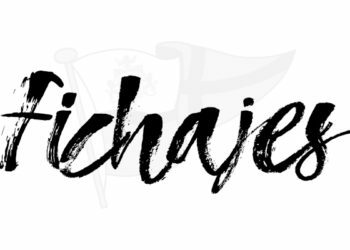 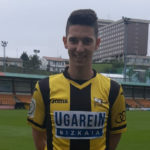 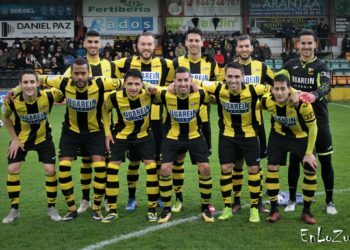 CLUB PORTUGALETE 1-0 ORDIZIA K.E.